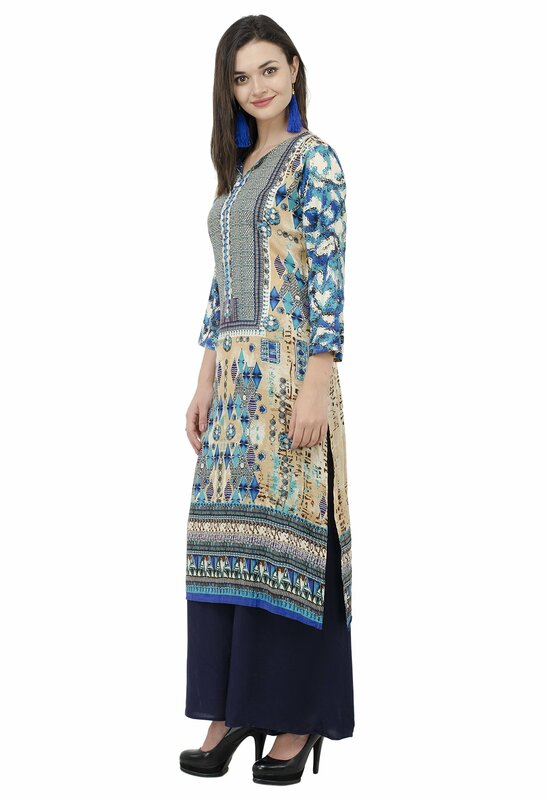 IMAGINE YOURSELF IN THIS PARTY WEAR KURTI – Just try to feel this stylish kurtis made from high quality Rayon fabric. 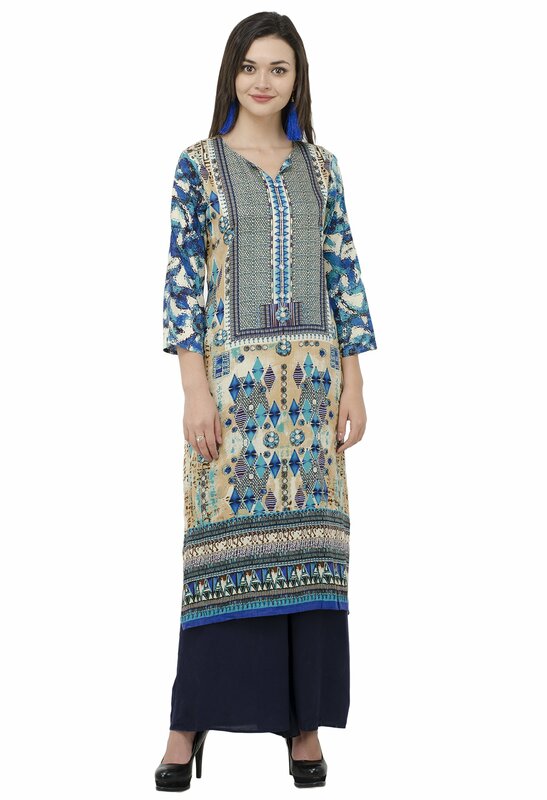 This kurti will feel very soft against your skin. PREMIUM QUALITY FABRIC – Style and latest fashion is important to look for in party wear kurtis but if it also comes with quality Rayon fabric.